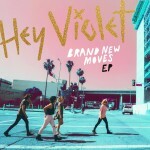 lt- pop band Hey Violet will release a new EP, entitled Brand New Moves, on August 16th via EMI Music Australia. The five-track set is available for pre-order through all digital partners . Those who pre-order now will receive an instant download of their new track “Brand New Moves.” To accompany the track, the animated, stop motion video premieres today on Vevo- check it out HERE. 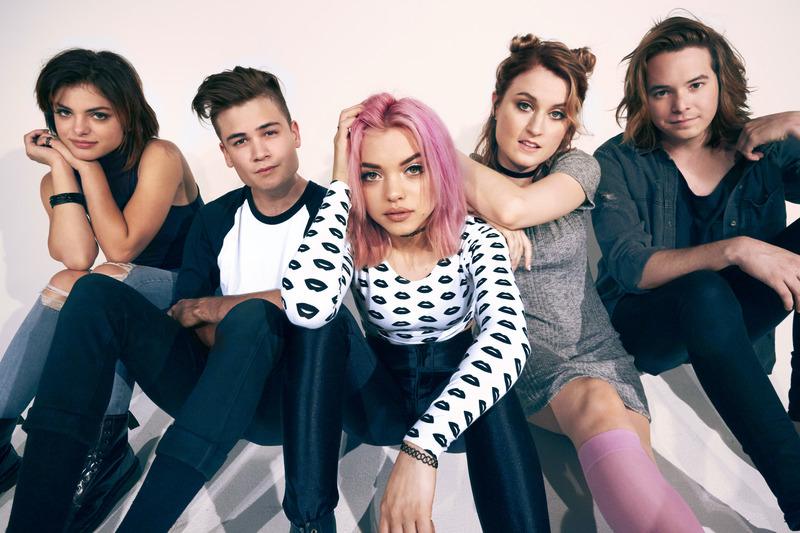 Hey Violet — which is Rena, her sister Nia Lovelis (drums), Miranda Miller (keys, vocals) and Casey Moreta (lead guitar) — have been playing together for several years, and making music individually since they were old enough to ask for lessons. 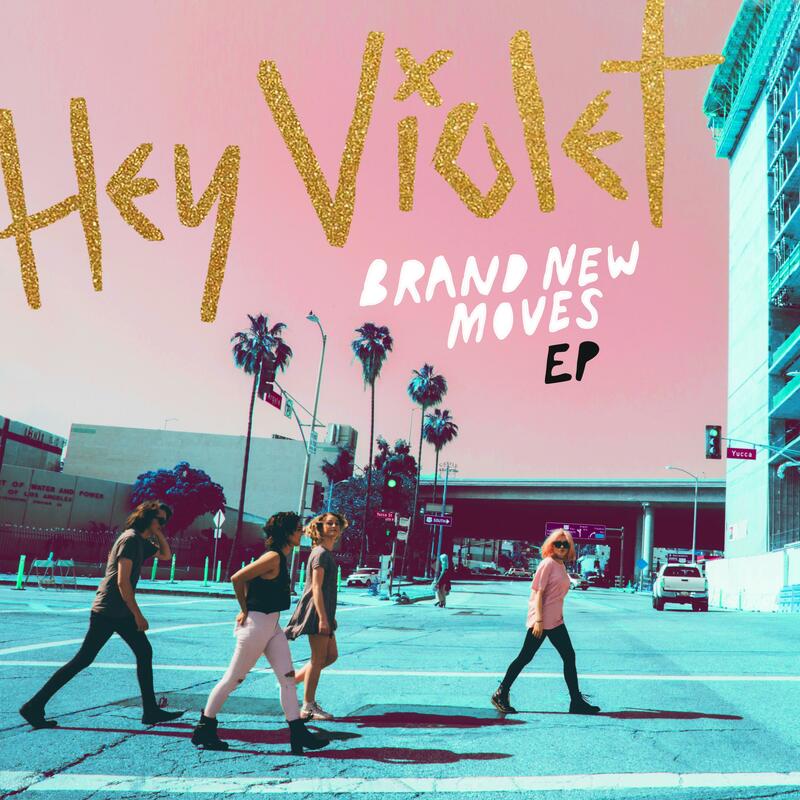 After signing with Hi Or Hey Records last year, Hey Violet got their first taste of rock stardom last year when thousands of fans poured into the streets of Europe and the UK at their spontaneous acoustic sets documented HERE. I Can Feel It went to No. 1 on iTunes in five countries, including the U.K., and Top 5 in 10 other countries.